The Shade™ Pleated Retractable Sunshade by Dash Designs. The original, pleated, retractable sunshade! Now in Silver Fabric! 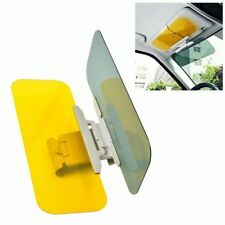 Simply pull across windshield and latch into place. 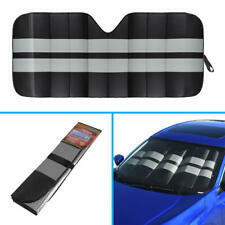 No other windshield sunshade is as easy to use while effectively cooling and protecting your car's interior. Trending at $10.77eBay determines this price through a machine learned model of the product's sale prices within the last 90 days. Designed with a tranquil, sunset scene, the Palm Beach Sunset Sun Shade reflects not only the hot sun, but showcases a gorgeous beach silhouette that will display your personal style. Reversible beautiful beach sunset silhouette & reflective silver. 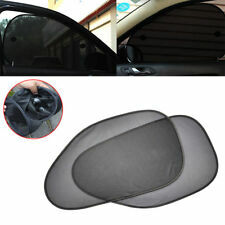 This car sunshade features an ocean with iceberg design. This dual-layer reflective bubble design is reversible and can conveniently be used on either side. The sun shade will protect your car’s interior from harmful UV rays, which can cause your car to discolor and deteriorate. 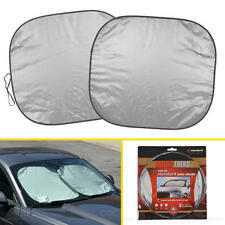 This reflective sun shade has a convenient pop-up design that easily installs in seconds. 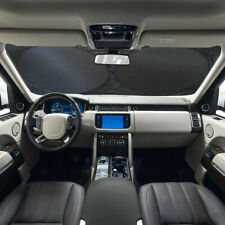 This efficient sunshade can keep your interior staying cooler by helping to reduce interior temperature. 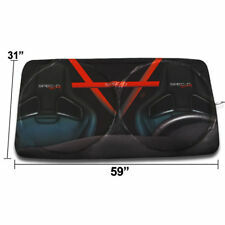 Great for windshields under 32\" tall.